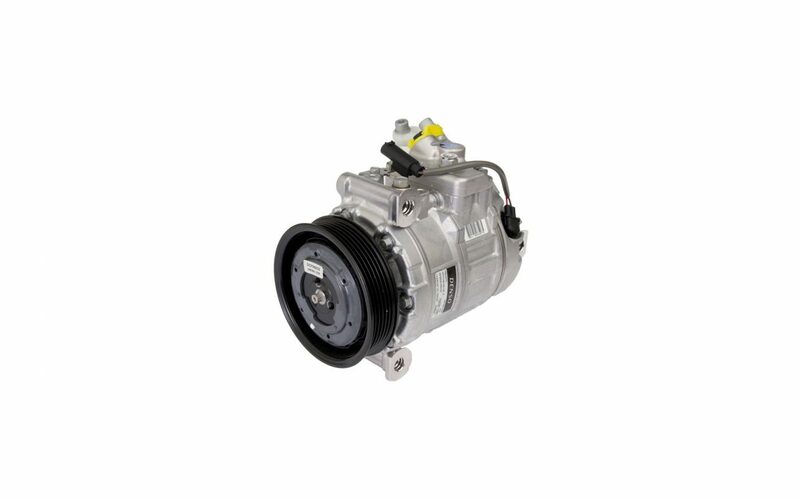 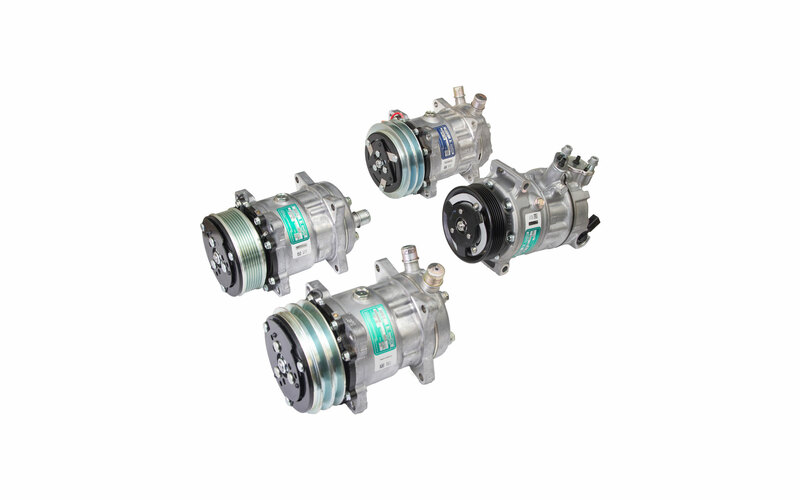 We have about 700 different compressor models from different origins. 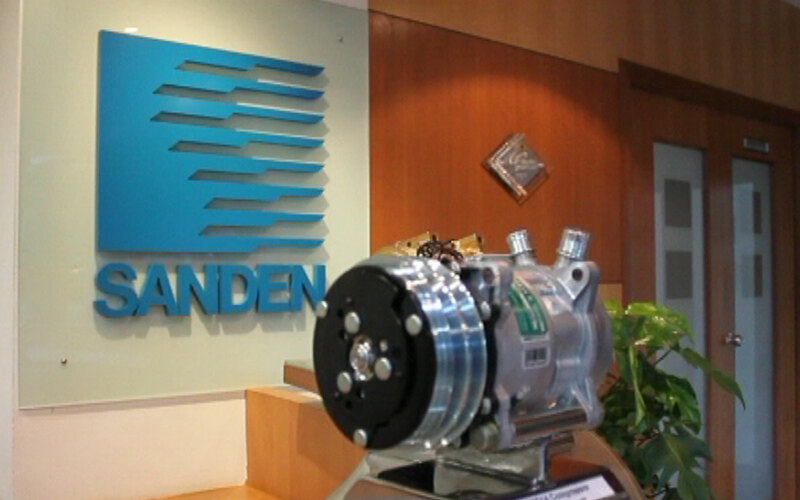 Our compressors origins are: Japan, Germany, France, Singapore, Korea, Taiwan and China. 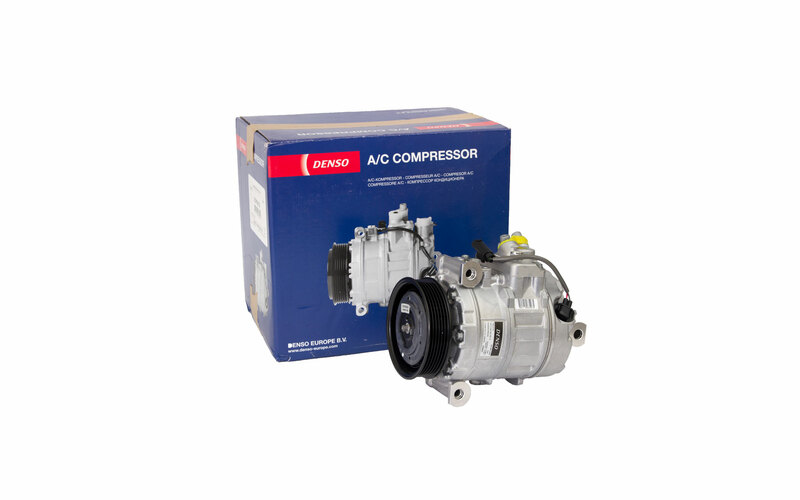 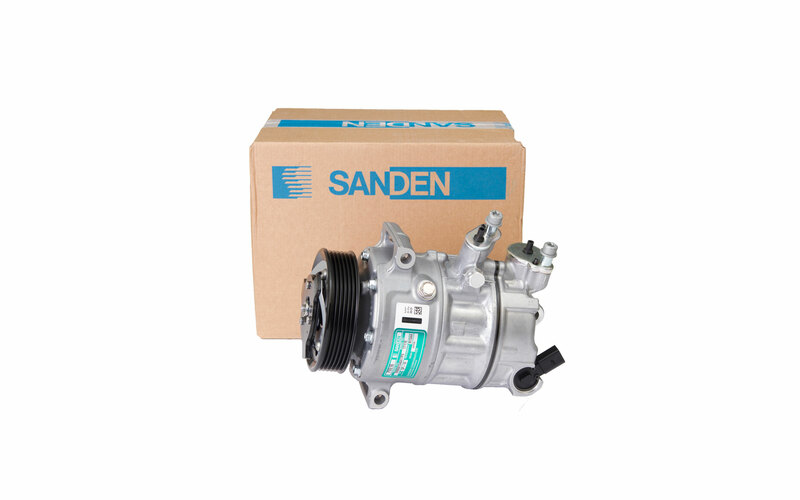 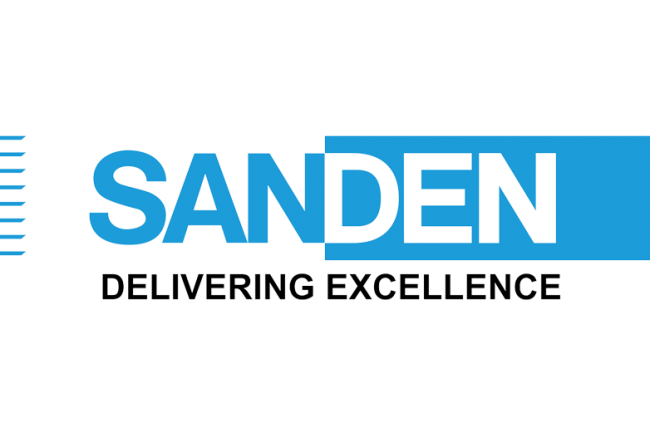 DENSO owns more than 50% of the world’s automotive air conditioning compressors production and for major brands such as Mercedes and BMW.